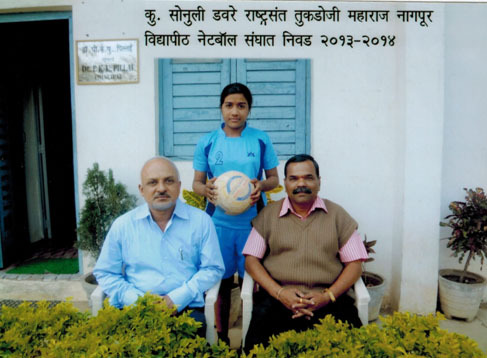 The college provides adequate facilities for sports and games to the students. 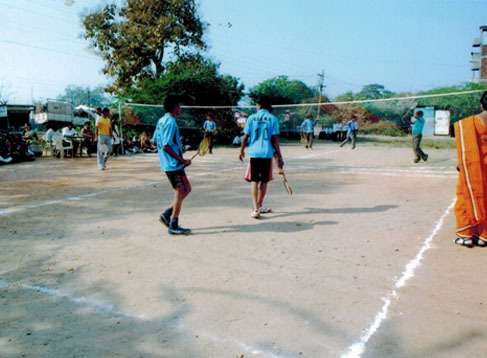 Facilities for playing volley-ball, Ball-Badminton, Kabaddi, Kho-Kho, Facilities for indoor games like chess and carrom. Facilities for students to participate in various tournaments at university and state level. Special incentives and prizes for the students representing the college at University and state level competitions. Khairi (Bijewada), Tal. Ramtek, Dist. Copyright © Vidyasagar Kala Mahavidyalaya, All Right Reserved.